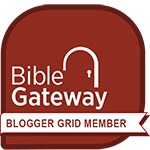 But He needed to go through Samaria (John 4:4). Jesus was never late, never early, never out of position, never scrambling to catch up. He kept in step with the Holy Spirit so that He was exactly where He needed to be when He needed to be there. Whether it was battling satan, helping a soon-to-be-embarrassed wedding party, talking with a lonely Samaritan woman, raising a widow’s dead son to life, or walking toward Jerusalem (see Luke 4:1, 7:11, 19:1; John 2:1, 4:4). Others have experienced this too. Like when Ruth “happened” to be in the right farmer’s field at the right time, or when Philip was on the right road at the right time (see Ruth 2:3; Acts 8:27). 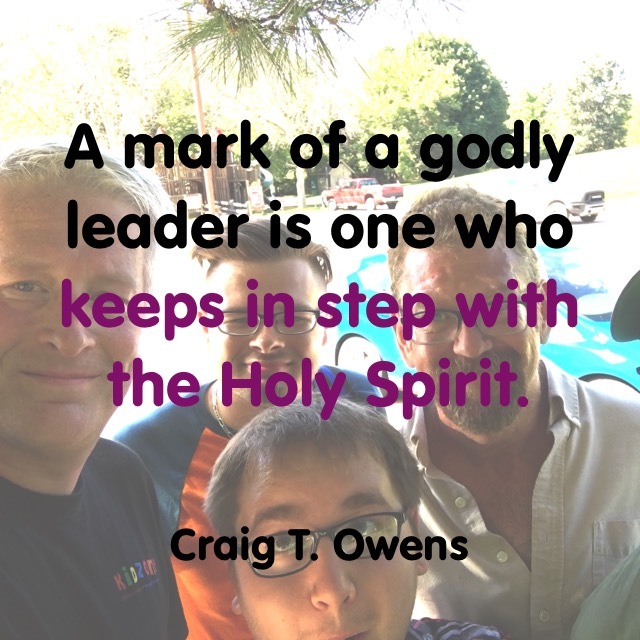 A mark of a godly leader is one who keeps in step with the Holy Spirit. Holy Spirit, You know where I need to be today. Let me not grumble at what I may call “detours” or “delays,” but help me to submit to Your direction and Your timing. I want to keep in step with You. This is part 35 in my series on godly leadership. You can check out all of my posts in this series by clicking here.